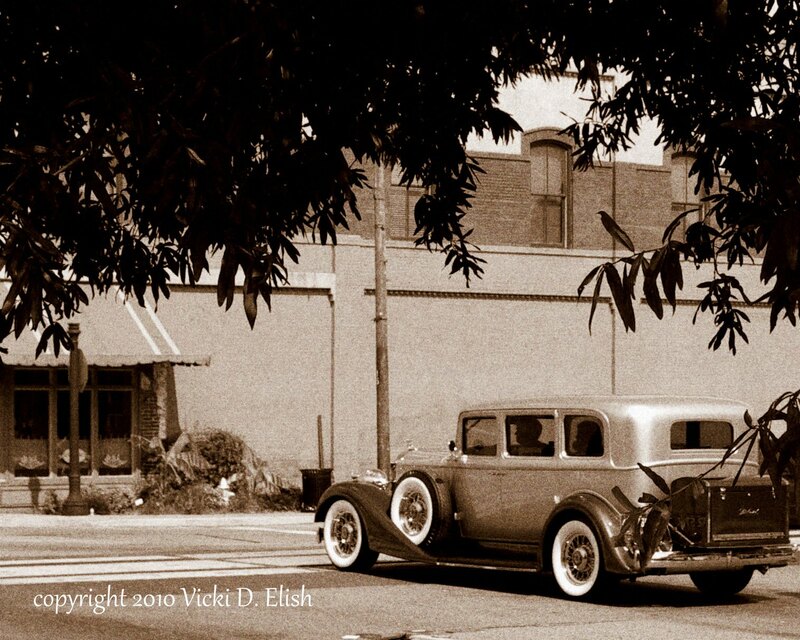 Today’s timeless treasure is the Packard Automobile. 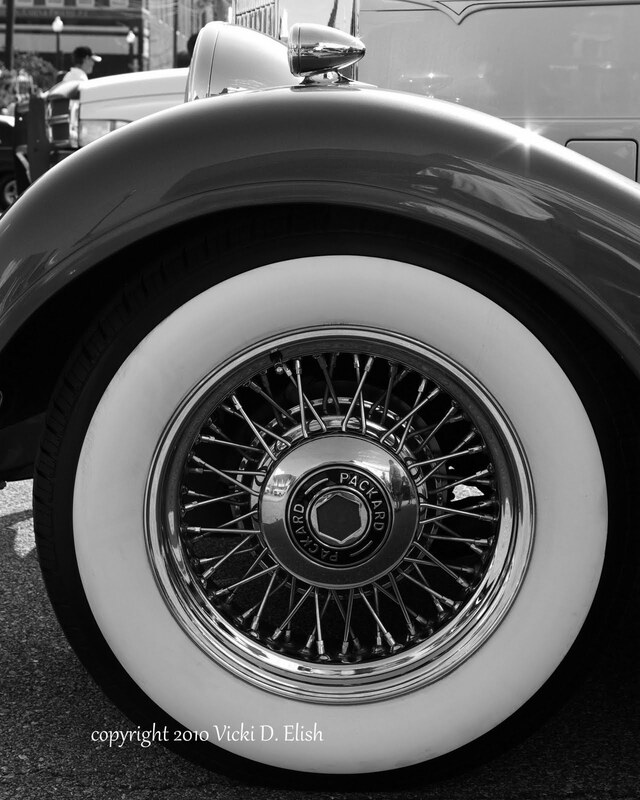 It is a true American classic and was one of the most prestigious of automobiles of all time. From the production of Ohio Automobile Co.’s first car in 1899, the owners, James and William Packard were determined to make only quality automobiles and they succeeded in their endeavor. In fact, it was so well received that it did not take long for a wealthy investor from Detroit, Henry Joy, to take notice and he eventually purchased controlling interest of the company and renamed it the Packard Motor Car Company. During its glory days from the 1920’s to around 1939, Packard became the gold standard of the American automobile. Movie stars owned them, powerful leaders owned them, and big time gangsters owned them too. 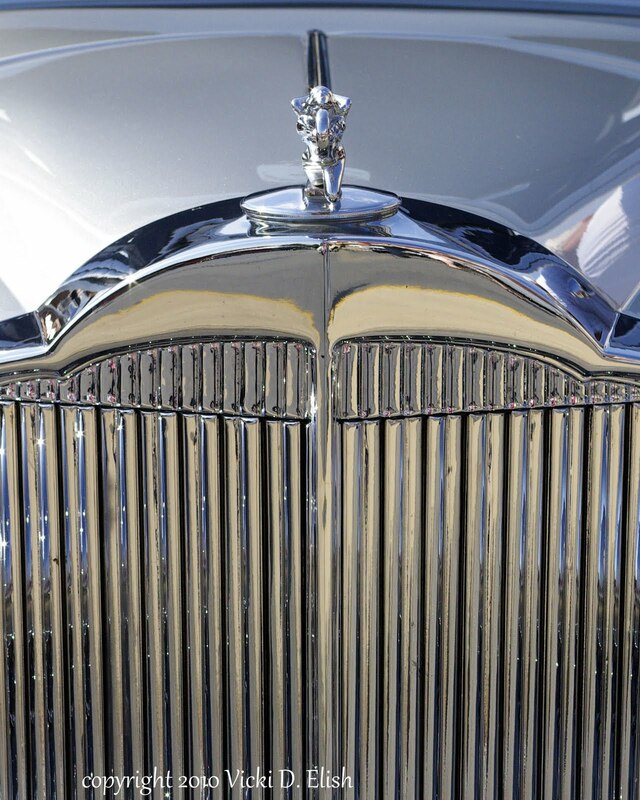 The car’s quality and beauty were a symbol of wealth and power. The company’s clever sales motto was “Ask the man who owns one! 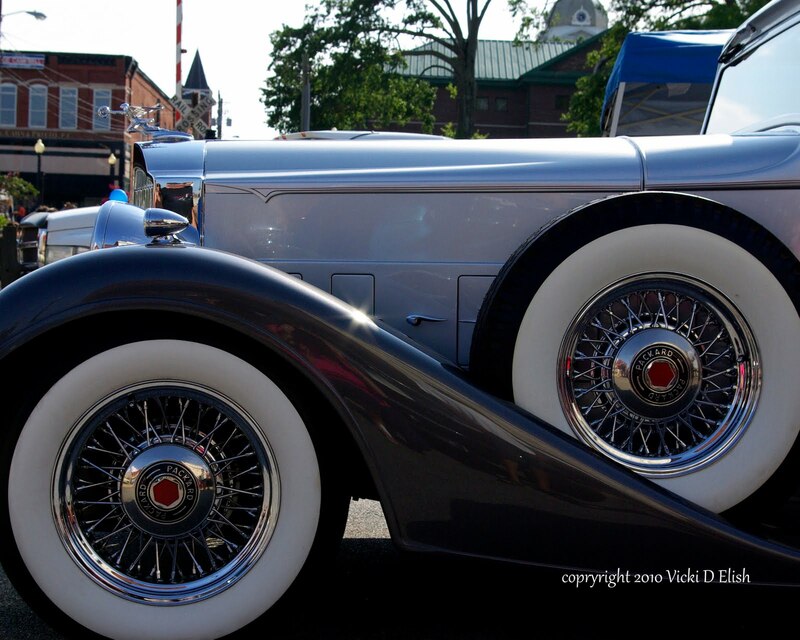 Today, we usually see these masterpieces of automobile design and quality at classic car shows. Hats off to all those who take the time, the money and the dedication to restore these great pieces of Americana. These photographs were taken in Cartersville, Georgia, July 4, 2008 and are being published here for the first time. I don’t know the owners of this particular car but am so glad they decided to make an appearance that day and give us a glimpse of the timeless design of this early Packard, circa 1934. The above photo looks a bit timeless…it could have been taken in the 1930’s. I changed it to sepia and added a little film grain and I think it looks even more authentic. Home you have a great Tuesday…see you tomorrow for Whatever! 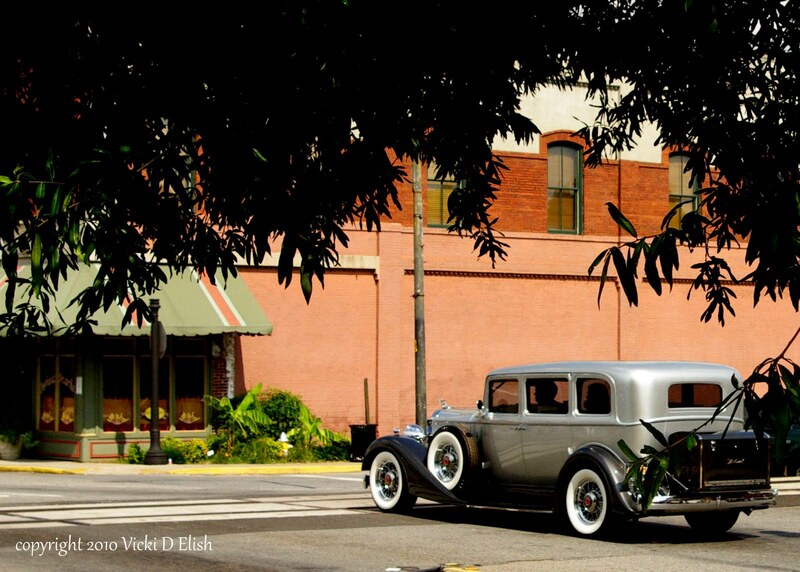 The Packard really is a beautiful car. More of a work of art I'd say! I liked the photo in sepia, it did make it look more authentic! This is really fun. 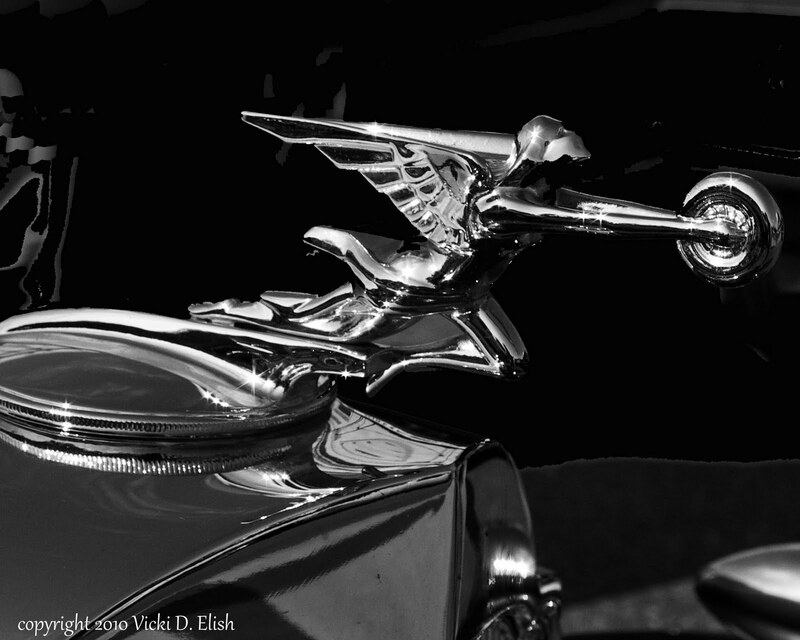 The Packard is a work of art, a sculpture. I don't believe you find that sort of beauty and attention to detail even in the “luxury cars” of today. I enjoy those old classics, maybe because I am rapidly becoming one. The sepia photo is especially effective – you are so right, it is timeless.